Tronsmart Official Store only accepts NetPay because of the protection and security of customer. By using NetPay, we can confidently provide customers with a reliable and secure online checkout experience which is just few simple clicks and steps. Currently we are only able to accept online orders to shipping addresses within the Malaysia (Western and East), and do not ship internationally. HOW DO I WANT TO RECEIVED THE ITEM(S)? Currently we are delivering by using the Courier Service (POS LAJU only). 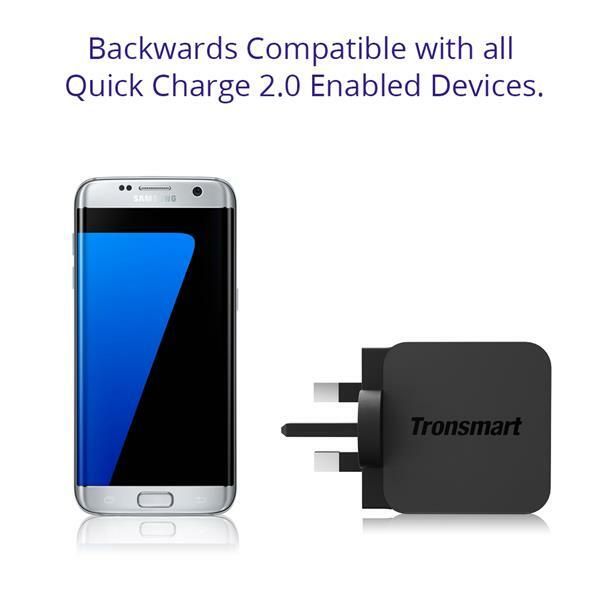 Should you wish to change your delivery address, please contact us with your order details at tronsmart.malaysia@gmail.com. Please note that should your order already be packed and ready for pick up we will not be able to amend the address. HOW LONG DOES IT TAKE FOR THE OREDER TO BE DELIVERED? We expect orders to be packed within 24 hours of when the order has been placed (excluding weekends). Once your order has been shipped via Courier Post we will update the tracking in Lelong system, we expect the parcel to arrive within 1 to 7 business days. (Please note that should there be delays within the postal system, this may delay the arrival of your parcel.) 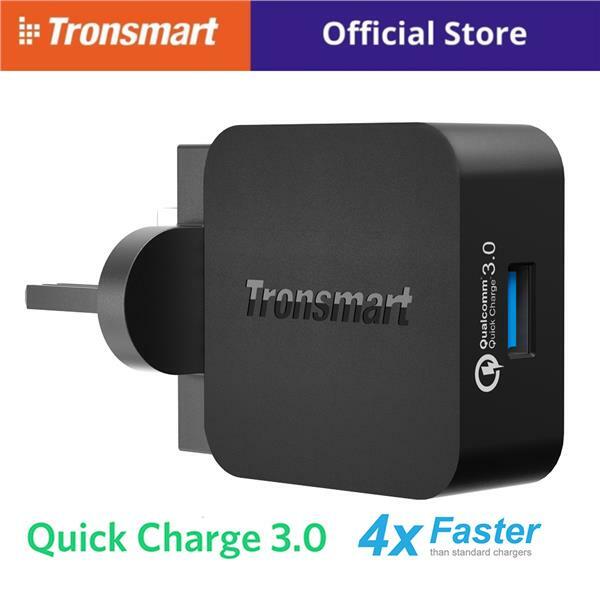 Tronsmart Official Store (Lmall) is not liable for unforeseen circumstances beyond our control that delay the delivery, such as: flight delays, adverse weather conditions, or congestion. In these situations we will try our best to notify you of the delay and inform you of the estimated delivery date. Items must be returned within 7 days of the date of delivery. You are responsible for any costs associated with returning your items to us. Items must be returned in unopen and unused condition, with all original tags attached. Packing boxes must be returned in their original packaging in undamaged condition. We are unable to accept returns without boxes or with product scratched or already unseal condition. Cash refunds are not available for purchases made on our websites. We will refund you in the form of coupons in equivalent value once we have received the return item back and confirmed that it meets the above conditions. Returns sent to us is at your own cost and the cost of your return will not be included in the refund that is processed. We are giving special warranty period to our all Lmall or Lelong buyer which is 25 month warranty. Please contact our customer service team and provide your order number to us to claimn the warranty process. 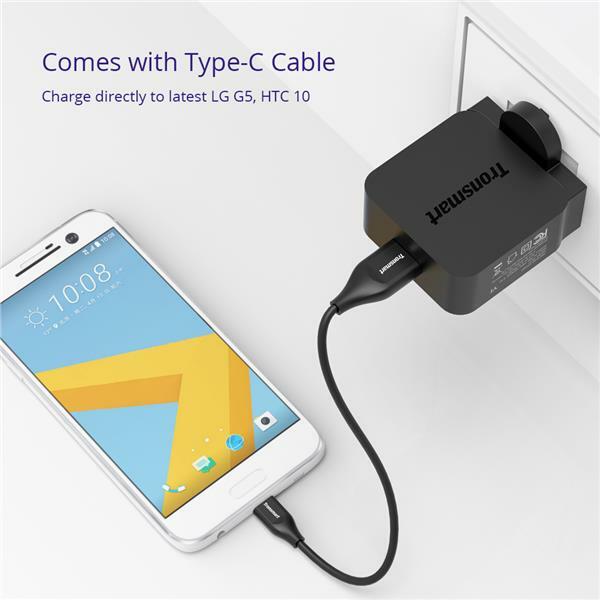 can this support quickcharge on iPhone 8? 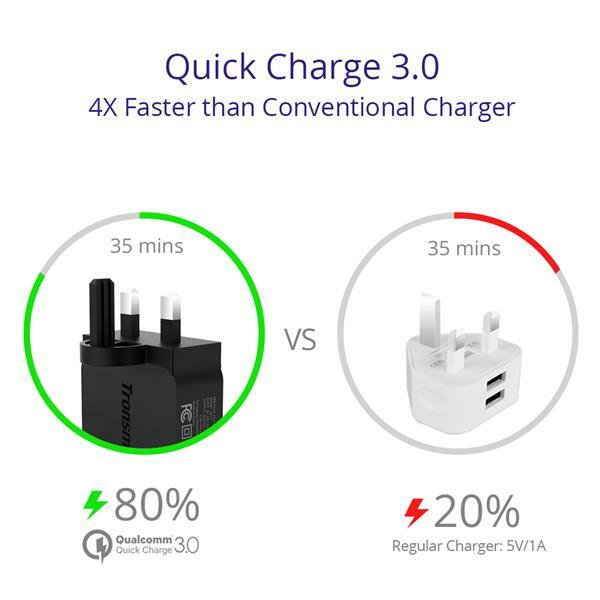 Hi, This is Quick Charge 3.0, for your information. iPhone 8 only available on Power Delivery, but not Quick Charge, but it will be maximize the output wihout any harmful effect for your devices.